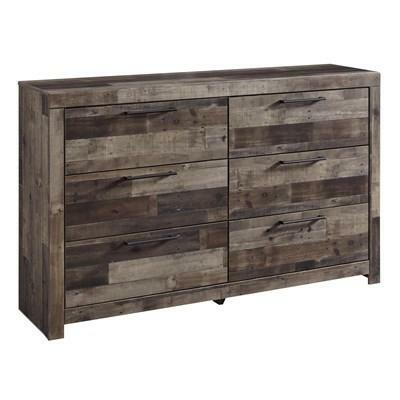 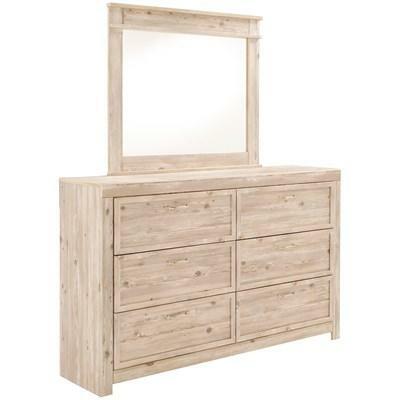 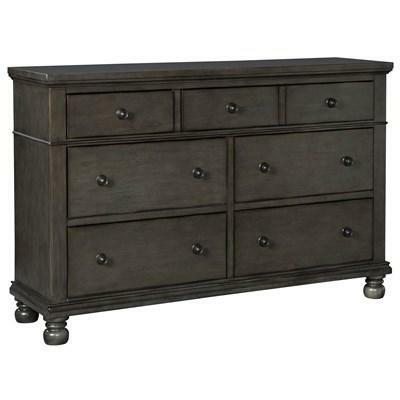 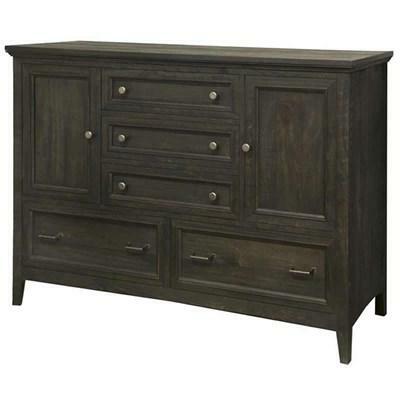 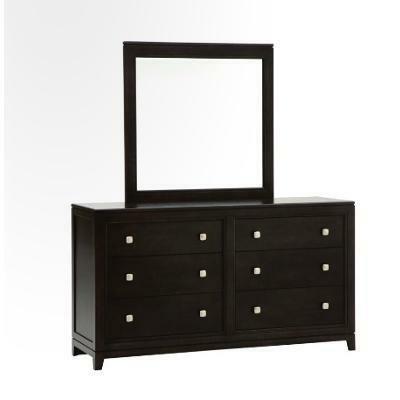 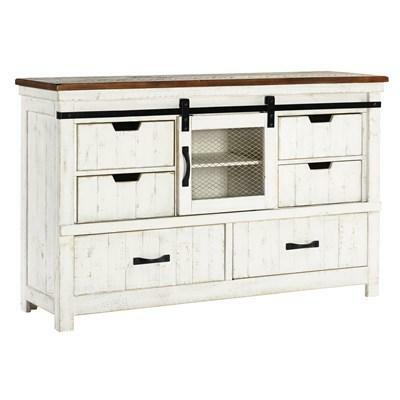 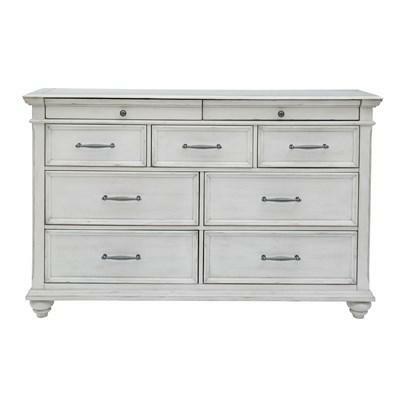 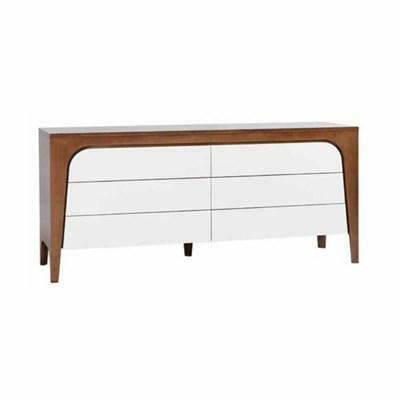 The Bennett dresser is made of solid wood and wood veneers. 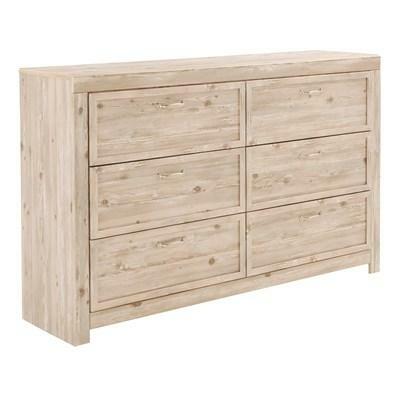 It has six drawers with soft-closing drawer runner. 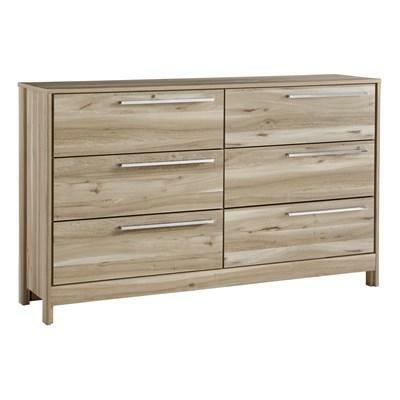 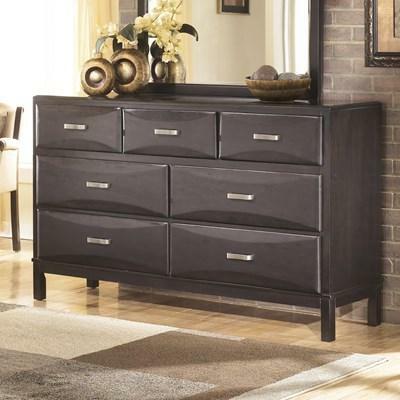 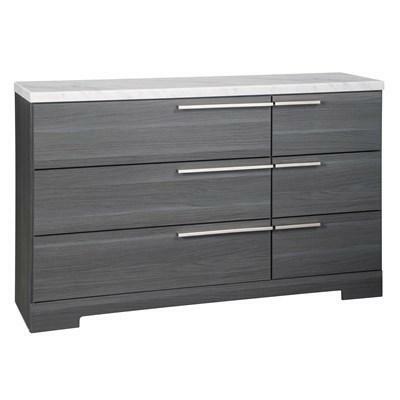 The Fitzrovia dresser by Buhler Furniture features a caffe maple base with snowflake maple drawer fronts and push-to-open drawers.